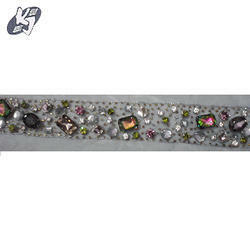 We are leading manufacturer, exporter and supplier of Beaded French Lace Fabric to our customers. We provide high-quality products to our customers. 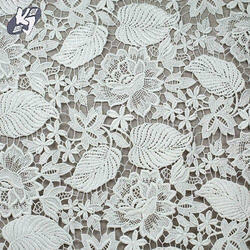 We are leading manufacturer, exporter and supplier of Embroidery Chantilly Lace Fabric to our customers. We provide high-quality products to our customers. 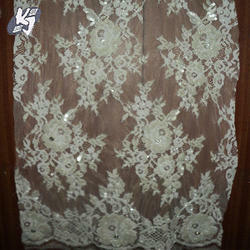 We are leading manufacturer, exporter and supplier of Hand Embroidery Lace Fabric to our customers. We provide high-quality products to our customers. 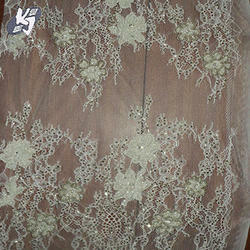 We are leading manufacturer, exporter and supplier of Lace Fabric to our customers. We provide high-quality products to our customers. 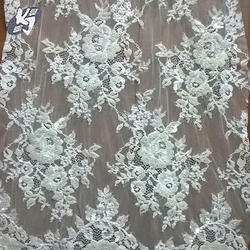 We are leading manufacturer, exporter and supplier of Designer Lace Fabric to our customers. We provide high-quality products to our customers. Looking for Lace Fabric ?